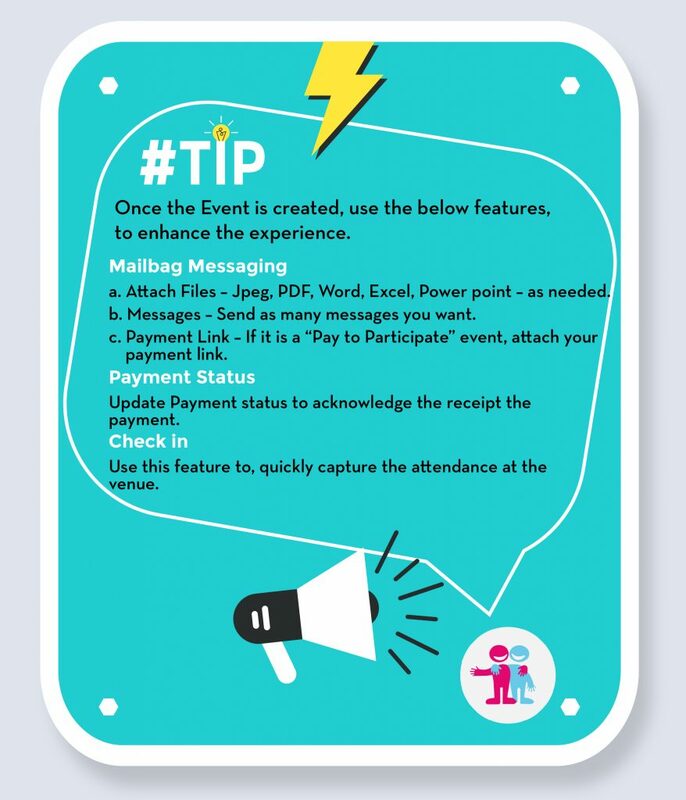 Home Event Organisers Challenges Faced By Event Organisers! The Event Management Industry is one of the largest industries is our country. With the technological advancements that have been made, the event management space has adapted itself. Yet, it is at an extremely chaotic stage even now. There are a lot of challenges being faced by organisers. They struggle hard to coordinate with their teams however, small or large. 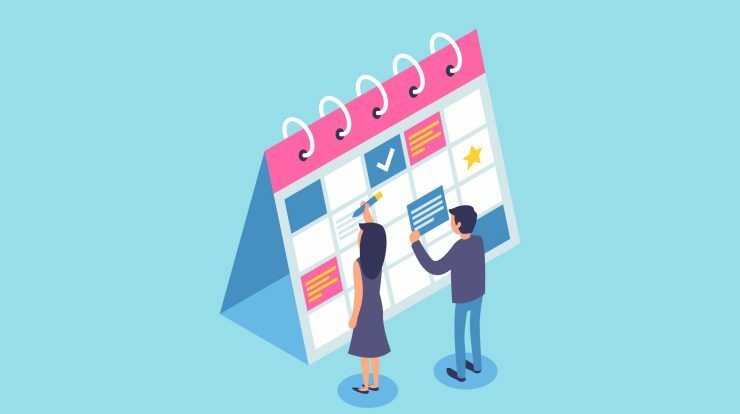 Organisers these days are more focused on getting the event organised, sometimes they tend to turn a blind eye towards the most basic things such as registrations, sending invites, getting the attendee list etc. With so much to handle all at the same time, it’s reasonable to assume that some things will slip away from their mind. 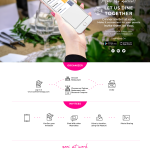 Technology is at its efficient best and with introductions of Applications for everything, from facilitating your food to choosing your life partner, it is important for event managers to lean towards an app like nooi – The Invite App. 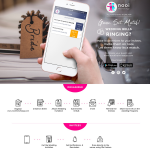 Nooi is a one-stop shop for all your invite management needs. 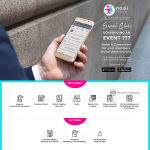 Be it a corporate event, a product launch or a wedding, one can organise multiple event hassle-free using nooi-The Invite App. 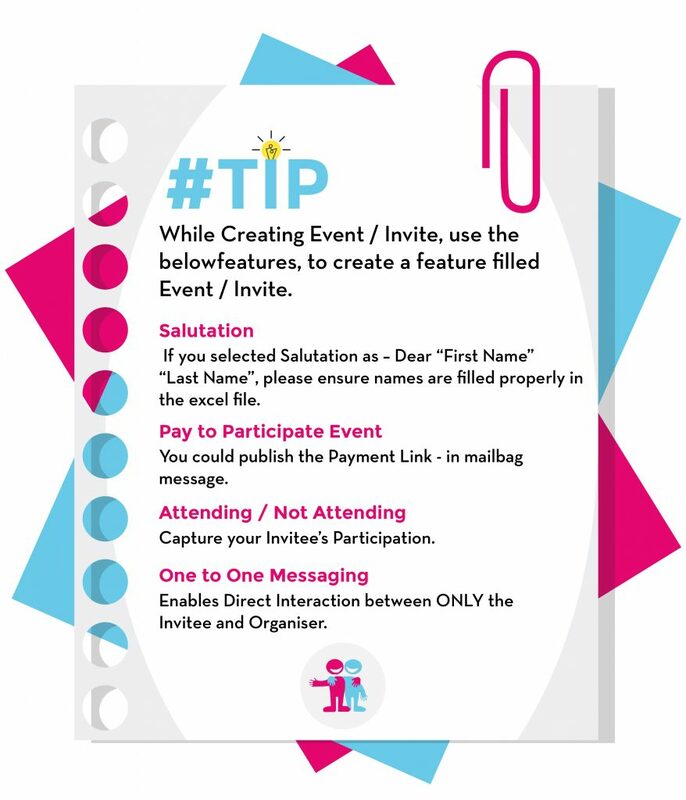 Send personalised invitations to all your customers and guests and make things simpler and much more efficient. 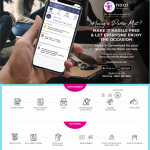 Not just events, even if you are getting together with your friends at a restaurant or a high profile event like a Ted Talk, nooi has everything to manage a small to a large event. 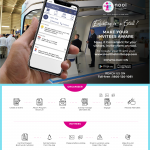 Features like sending multiple invitations at one go, RSVP, sharing media, chat, reminders, notifications, push messages, QR code scan etc, helps you organise an event in a far more structured and organised manner. 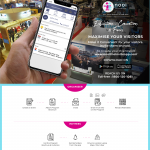 Download the app now, to manage your event perfectly! Available on Google Play and App Store. 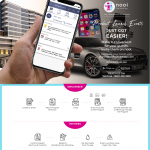 Visit https://www.nooitheinviteapp.com/ to know more.